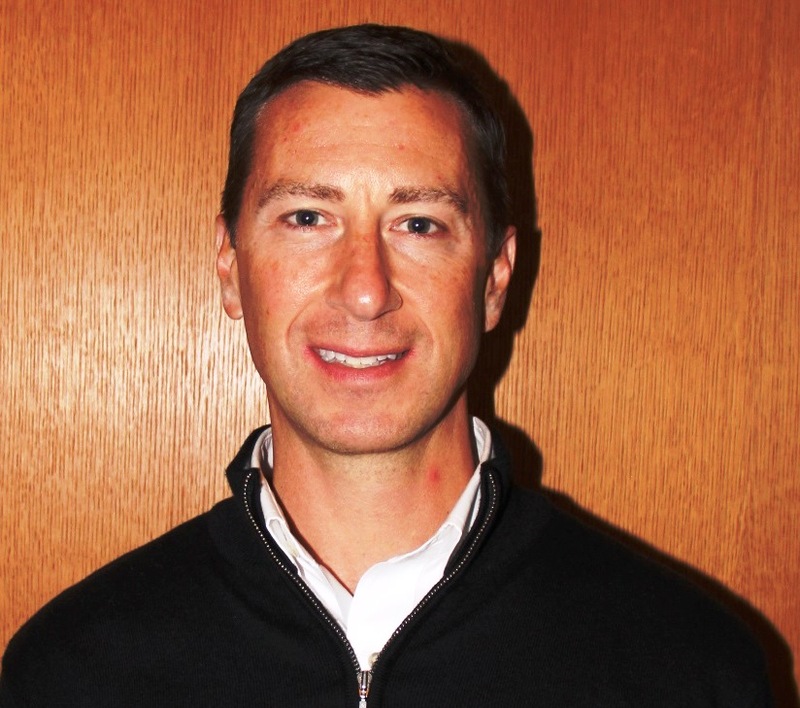 Competitive Edge has an established reputation as the premier sports medicine physical therapy practice south of Boston, and we look forward to working with Paul and his entire staff to ensure we maintain that standard of care. ProEx Physical Therapy, an affiliate of Professional Physical Therapy, is pleased to announce the acquisition of Competitive Edge Physical Therapy, located in Norwell, Massachusetts. 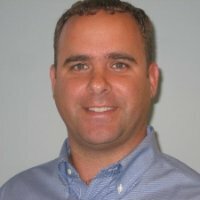 Paul Amorosino, PT, MSPT, OMT, owner of Competitive Edge Physical Therapy, has joined the ProEx Physical Therapy team as Clinical Director of the Norwell clinic, and will continue to bring his passion and expertise in sports medicine to the community that has known and trusted him for over 10 years. Competitive Edge Physical Therapy recently moved to a larger, state-of-the-art facility, conveniently located at 55R Washington Street, on Route 53 in Norwell. The Norwell clinic in Plymouth County, MA is ProEx’s 25th New England clinic, and its 20th in Massachusetts. In 2017, ProEx joined the Professional Physical Therapy family, an industry leader in outpatient orthopedic physical therapy headquartered in Uniondale, NY. As part of this affiliation, ProEx will offer patients greater access to locations throughout the Northeast with expanded services, such as sports medicine and occupational therapy. Founded in 1998, Professional Physical Therapy and ProEx collectively operate over 150 outpatient physical and hand therapy centers throughout New York, New Jersey, Connecticut, Massachusetts and New Hampshire.